Many will tell you that HR and finance speak a different language. HR in words and finance in numbers. HR consider people to be the greatest asset, while finance values only assets with a clear accountable value. Yet, neither can live without each other and this fractured approach can’t grow a business in the digital economy. If they’re not already, the modern CFO needs to be a “business partner”. They must have the skills to bring HR, legal, company secretarial and general IT experience to his role. The digital economy moves too fast for a business to be caught up in internal tussles. Opening new offices, mergers, acquisitions and divestments are all common. This means the business must work tightly together to get the integration of people, finances, IT and compliance right, and within tight timelines. If any element fails, the entire project is at risk. All business strands also must understand that without motivated, engaged, well-trained and rewarded employees, the business holds very little value. Employees deliver the results that create the value that finance wants to see. HR recruits and supports this essential talent through the life cycle of their employment. Happy people are loyal. They stay with the business. They keep their skills up-to-date, are productive, take less time off sick and create a positive, can-do culture that motivates other to also do well. People create a benevolent circle of business success, but this needs to be reciprocal. HR needs budget from finance, so it can reward and train employees. This is a change in mindset that requires some finance teams to adjust to. 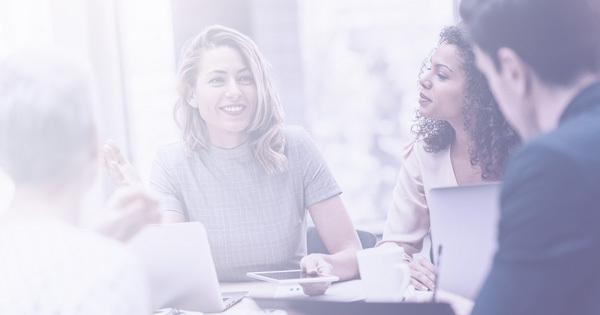 Traditionally, it’s hard to measure the successes of people, but measurement will become easier with the increased use of HR analytics we expect to see in 2019. Data from continuous performance management, employee satisfaction surveys, hiring rates, retention ratios and other workforce platforms provides data. This can be crunched, measured, mapped and aligned to changes in overall business performance and productivity. These hard facts will serve to build the value of people and HR in the boardroom. These values will also help HR to build a people strategy. A strategy that aligns with the needs of the business and ensures it has the talent and agility to change with business needs. Modern business is highly complex and rarely stands still so everyone within the business needs to adapt and be ready to change for success. 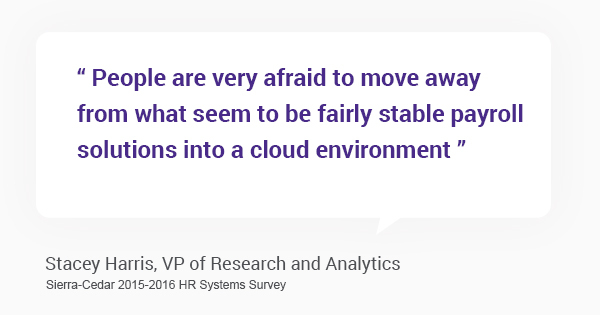 By understanding the past, as presented in analytics of HR and workforce data, we can predict the future. This helps with skills planning and retention. Using evidence, we’re ready and able to maintain competitive advantage today, tomorrow and into the future. I see 2019 as the year HR and finance commit to a long and prosperous marriage of convenience.